Gordon Hawkins is critically acclaimed throughout the world for his in-depth interpretations and lush baritone voice. 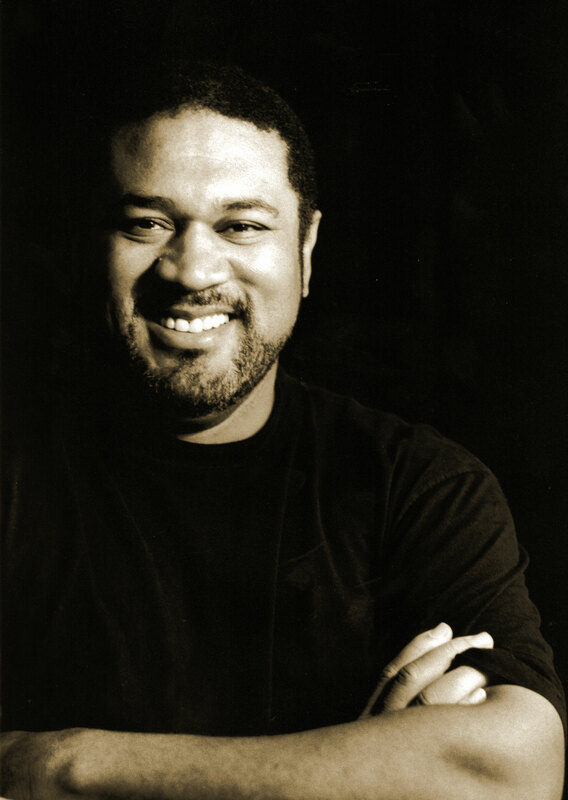 A dramatic baritone with an international reputation as a “Rigoletto specialist,” Mr. Hawkins has delighted audiences as the tragic Verdi underdog in more than 200 performances, most recently with the Deutsche Oper am Rhein, Vancouver Opera, Washington National Opera, Arizona Opera, and Opera Colorado. He is now earning critical acclaim as a Wagner specialist: “Alberich was superbly realized by baritone Gordon Hawkins, in his [Los Angeles Opera] début. Despite wearing a grotesque puppet head and clunky boots that hobbled his movements, Hawkins delivered a sterling vocal characterization of the power-mad Nibelung.” (Opera News). He has been engaged as Alberich in Wagner’s Der Ring des Nibelungen at esteemed international companies including: San Francisco Opera, Los Angeles Opera, Seattle Opera, Washington National Opera, Deutsche Oper Berlin, Teatro de la Maestranza de Sevilla, and the BBC Orchestra at Royal Albert Hall in London. This season, Mr. Hawkins performs the role of Amonasro in Aïda with Washington National Opera and Seattle Opera; Scarpia in Tosca with Arizona Opera; and in concert sings the baritone solo in Mahler’s Lieder eines fahrenden Gesellen and Daniel Bernard Roumain’s Harvest with ASU Symphony Orchestra. Mr. Hawkins’ career is shaped by performances of opera’s most popular baritone roles at leading companies throughout the world. With an impressive repertoire under his belt, some of Mr. Hawkin’s prominent roles include Amonasro in Aïda which he has performed with Lyric Opera of Chicago, Houston Grand Opera, Cincinnati Opera, Michigan Opera Theatre, and The Atlanta Opera; Scarpia in Tosca which he has performed with Cincinnati Opera, Lyric Opera of Kansas City, Vancouver Opera, and Arizona Opera; as well as title roles such as Nabucco with Seattle Opera and Opera Carolina and Macbeth also with Seattle Opera. Additional favored engagements have included Thoas in Iphigénie en Tauride with The Metropolitan Opera; Alvaro in Florencia en el Amazonas with Los Angeles Opera; Alfio in Cavalleria rusticana with Washington National Opera; Count di Luna in Il trovatore with Seattle Opera; Tonio in Pagliacci with Arizona Musicfest; and Renato in Un ballo in maschera with New Orleans Opera and Opéra de Montréal. Internationally, Mr. Hawkins has performed at venues such as Duetsche Oper Berlin as Telramund in Lohengrin, Teatro de la Maestranza in Seville as Caspar in Der Freischütz, and New National Theatre Tokyo as the Villians in Les contes d’Hoffmann. One of his signature roles, Porgy in Gershwin’s Porgy and Bess has brought him to some of the most esteemed companies and symphonies in the world, including: The Lyric Opera of Chicago, Washington National Opera, Seattle Opera, Michigan Opera Theatre, Dallas Opera, Cincinnati Opera, Toledo Opera, Colorado Symphony, San Francisco Symphony, San Francisco Opera, Jacksonville Symphony, and Festspillene i Bergen in Norway. An accomplished concert artist, some favorite engagements of recent seasons include a Gala Concert for Justice Ruth Bader Ginsberg in Washington DC; a recital entitled War and Remembrance at The Clarice Center for the Performing Arts; Amonasro in Aïda with St. Louis Symphony; Vaughan Williams’ A Sea Symphony with The Washington Chorus at the Kennedy Center; the world première of Jake Heggie’s A Great Hope Fell with the Eos Orchestra of New York; Beethoven’s Symphony No. 9 with The Atlanta Symphony and St. Louis Symphony; concert selections from American musicals with Welle WDR 4 in Cologne, Germany; and additional repertoire with the Chicago Symphony, National Symphony, the Baltimore Symphony, The Cincinnati Orchestra, National Theatre Orchestra of Prague, and Vienna Symphony. Mr. Hawkins has been heard on the Live BBC Radio broadcast as Alberich in Götterdämmerung with the BBC Symphony Orchestra at the Royal Albert Hall and “Live from the Metropolitan Opera” broadcasts earlier in his career as Marcello in La bohème with Plácido Domingo and Mirella Freni, and Silvano in Un ballo in maschera with Luciano Pavarotti and Aprile Millo. He can be heard as George Milton on the first recording of Carlisle Floyd’s Of Mice and Men with the Houston Grand Opera on Albany Records and the recording of Simon Boccanegra as the title role with the New Zealand International Festival of the Arts. Mr. Hawkins was a winner of the Metropolitan Opera National Council Auditions and the Luciano Pavarotti International Vocal Competition and was awarded the Washington National Opera’s “Artist of the Year” award.